This “Holiday Spirit Christmas Blend” will remind you of a freshly cut Christmas tree and a walk through the forest. The Holiday Spirit blend contains: Pine, Fir Balsam, Orange, and Cinnamon Leaf essential oils. Pure Joy Naturals also has a “Joyful Christmas Essential Oil” diffuser blend has a fresh, citrus scent that will brighten up your holidays. When the days are cold this blend will definitely have you thinking of beautiful, warm tropical temperatures with its amazing carefully chosen oils. This blend is available until stocks last so don’t miss out. Joyful Christmas is an elegant blend that contains: Bergamot, Lemon, Grapefruit, Lime, Sweet Orange and Litsea Cubeba Lemon. Directions: Add 3-4 drops to the water in your essential oil diffuser and enjoy! If you are looking for a great gift, take a look at our new collection of diffusers. Diffusing is a wonderful way to enjoy the benefits of Aromatherapy in your home or office. Another great choice is Scotch Pine. 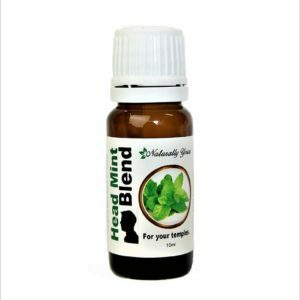 It is known for its ability to help support a healthy respiratory tract. When added to a carrier oil, it is warming and soothing to tired muscles and can help support circulation. 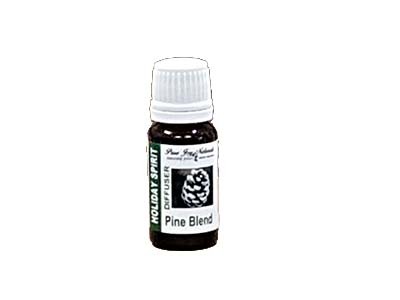 You can add this Pine essential oil to your cleaning products or 3-4 drops to your diffuse to bring the fresh scent of the forest into your home. 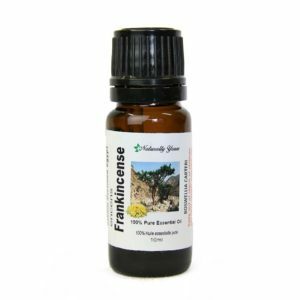 You can also add 3 drops to 30ml of fractionated coconut carrier oil and apply to the chest to ease congested breathing commonly seen in seasonal illness. 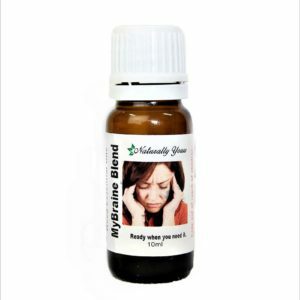 For sore and muscles add 6 drops of pine to 2 teaspoons of carrier oil and massage onto affected area.